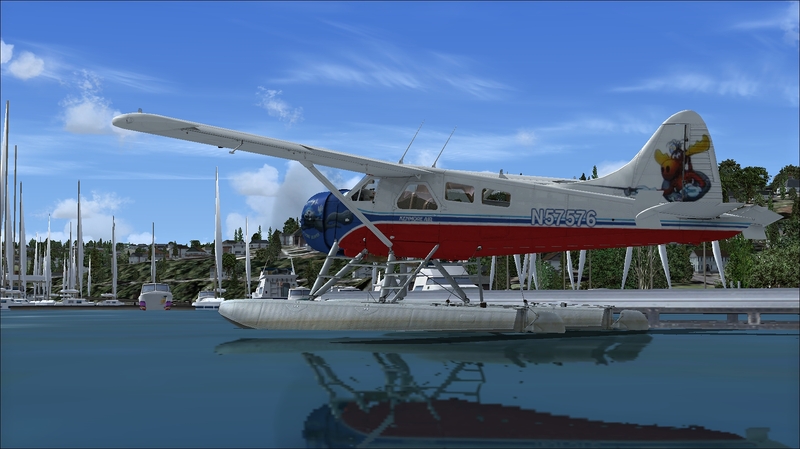 Complete de Havilland DHC-2 Beaver aircraft package with extra optionn, High detailed texture for a complete rappresentation of the most interesting color scheme. All repaints are taken from real planes, as well. 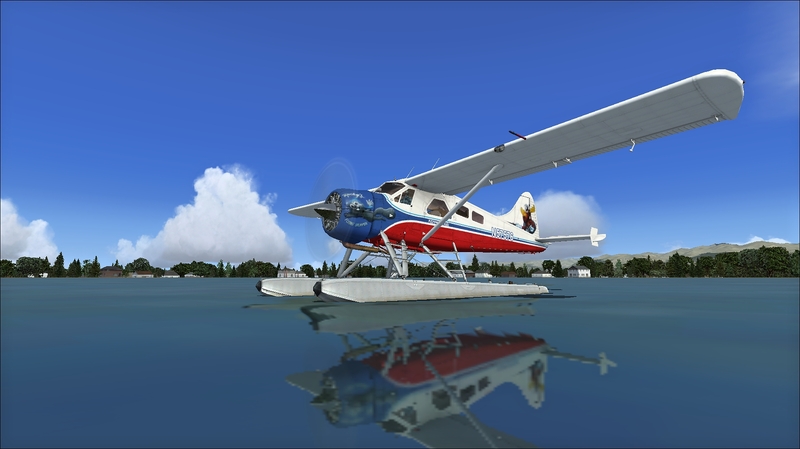 The plane has also realistics stereo sounds..
Floatplane Pilot Missions Pack – Product includes a set of missions designed for the DHC-2 Beaver. 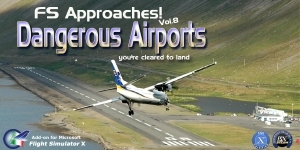 Fly in VFR, take of and land using weather runway. 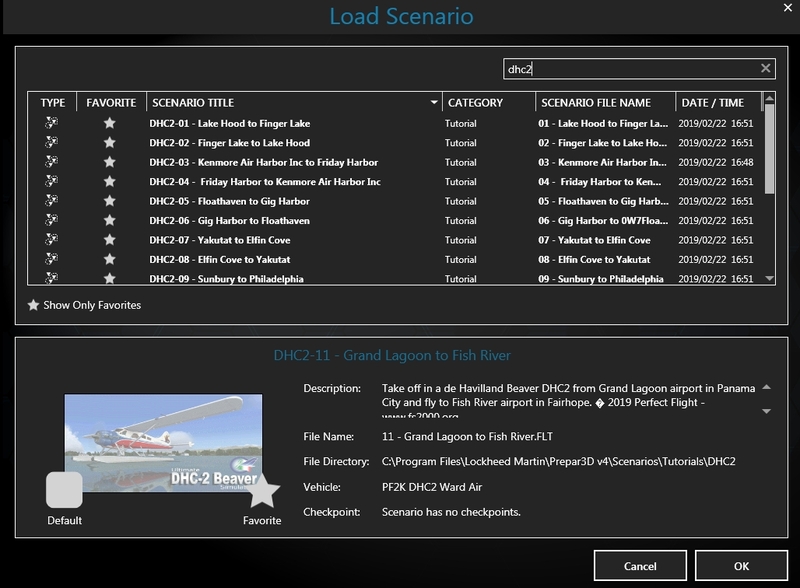 Hour and hour of very enjoyment exploring amazing scenarios:! 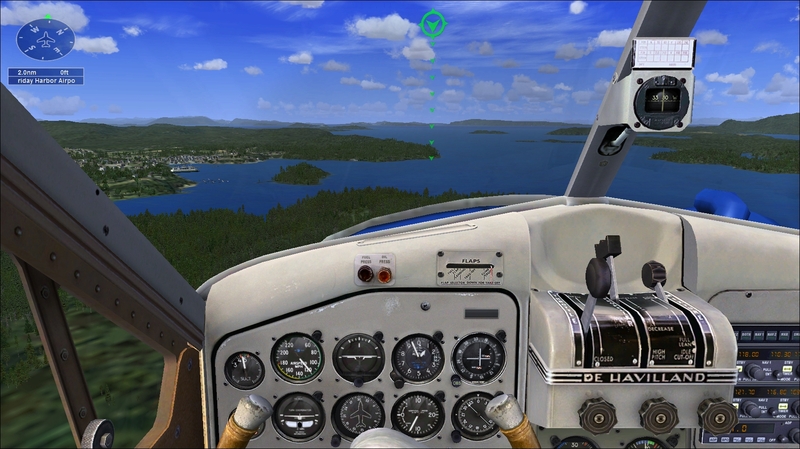 – Alaska Seaplanes, Harbour Air, Hatchet Lake Aviation, Kenmore Air, Alaska Magnum, Misty Fjord Air, N343WB, Regal Air, Saltspring Air, Tornado’s, Trail Ridge Air, USAF, Ward Air. 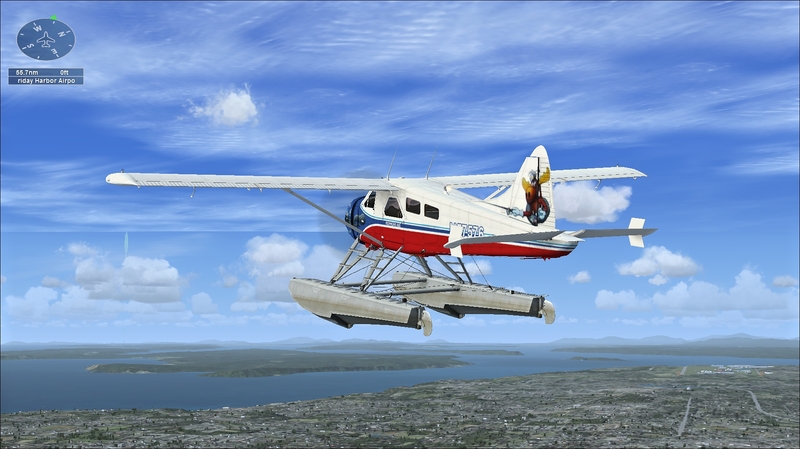 This entry was posted on February 24, 2019 at 10:57, and is filed under Perfect Flight News. Follow any responses to this post through RSS 2.0.You can leave a response or trackback from your own site.